offered me an opportunity to attend their Origami Workshop. 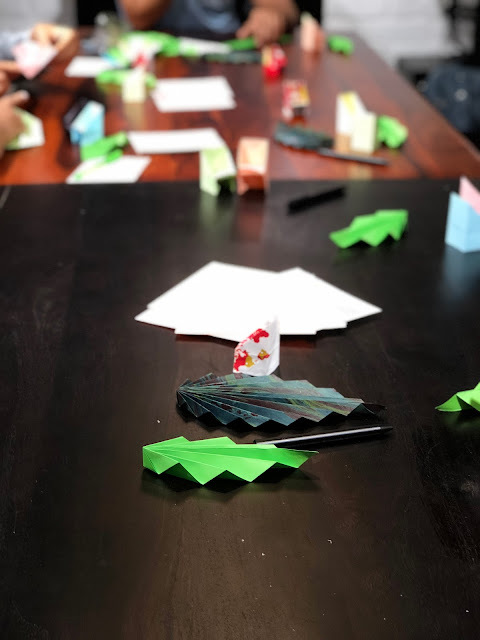 As a tribute to celebrate World Environment Day, they organized an Origami Workshop as an initiative to make the world greener than ever. 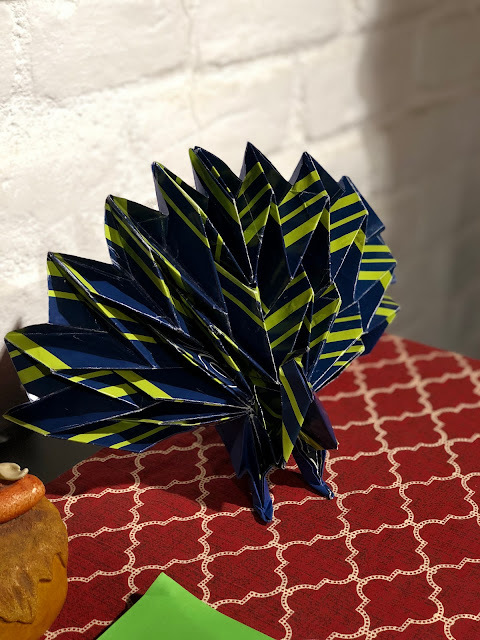 been elated to learning a new art, and this sounded like the perfect opportunity for me to learn Origami. 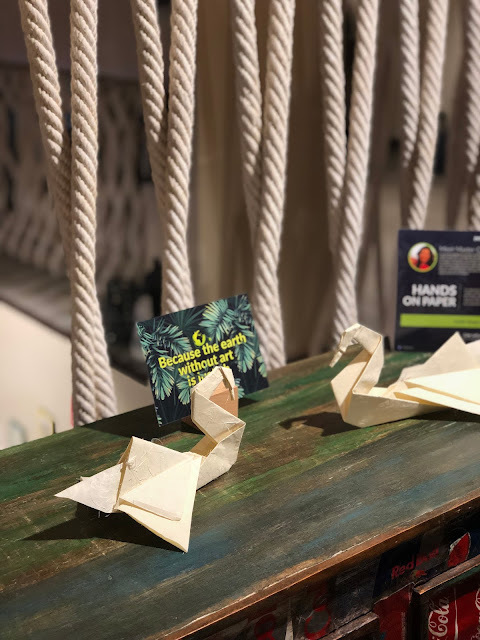 movement to bring the joy of Origami for everyday use. 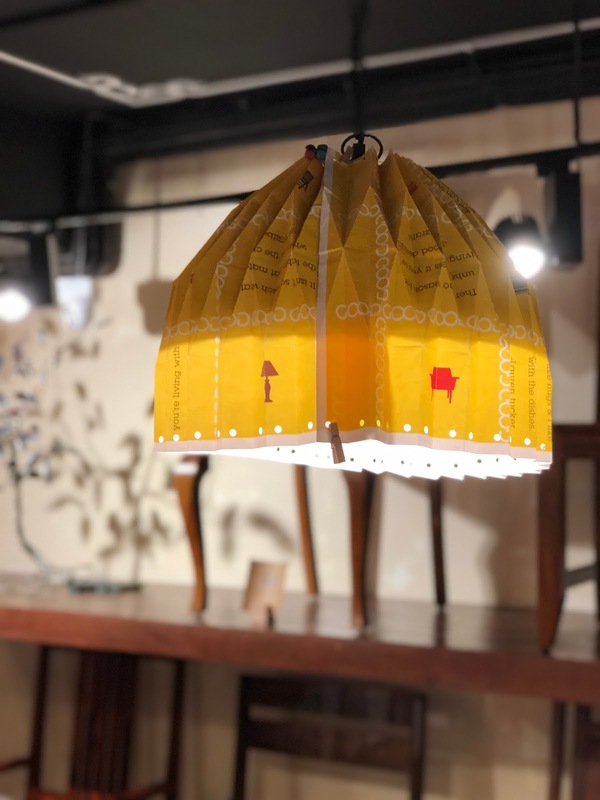 Roopika uses Story-telling, Mathematical Arts, Visualisation Puzzles, and Design Basics to build on several elements of Origami. 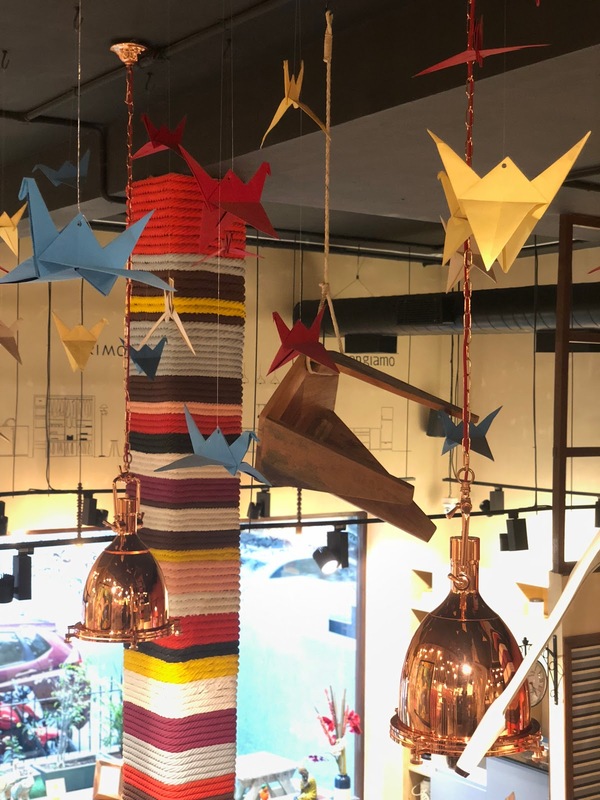 I walked into the Pepperfry Studio at KNK road, Nungambakkam to behold mesmerizing origami installations & models. 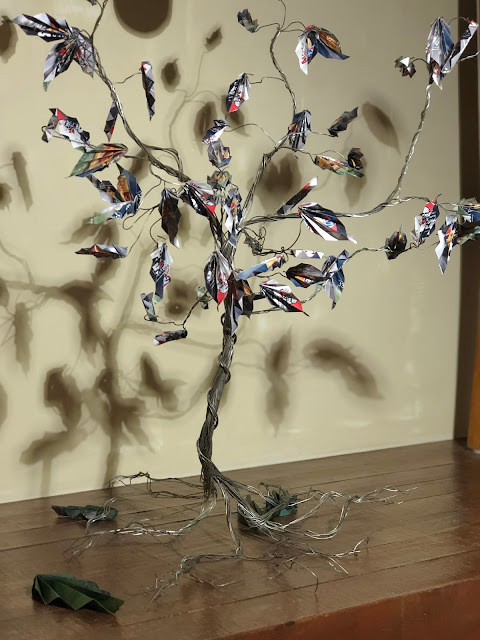 I was astonished by the fantastic work by the artist, and I couldn’t just take my eyes off them. 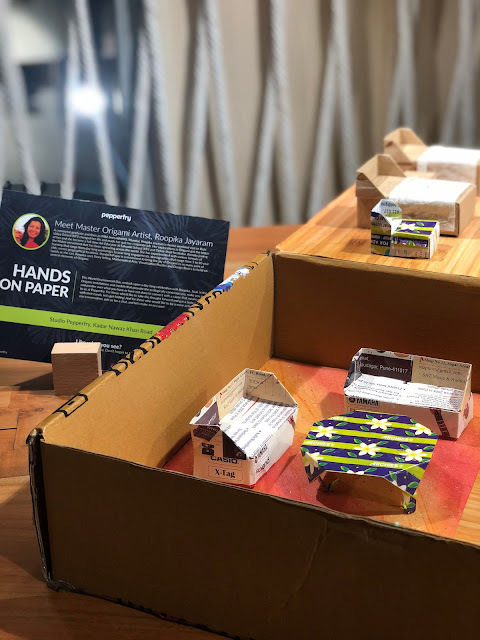 There were miniatures made out of restaurant pamphlets and newspaper. 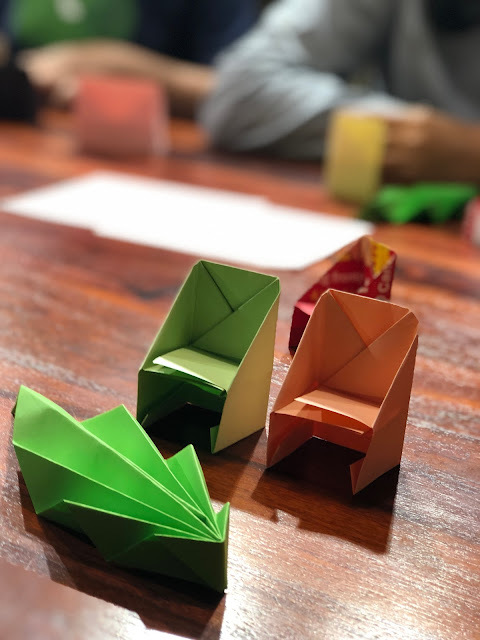 At that moment, I wanted to nothing else but badly wanted to learn and master the art of Origami. I absolutely enjoyed the entire session, and I know for a fact that this small initiative is going to be huge. Also, happy news! 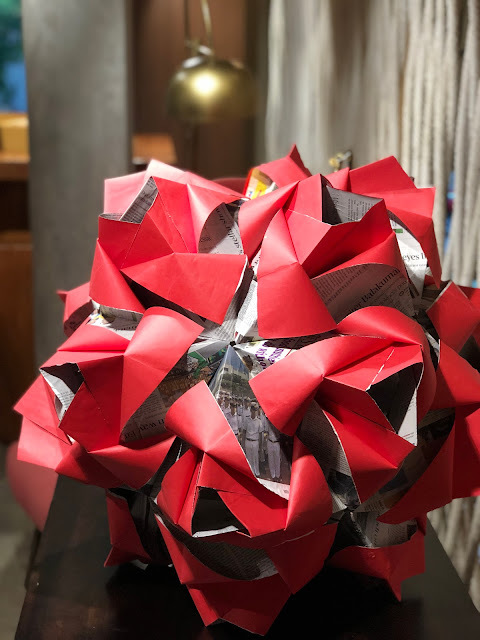 They will be displaying the artwork all through the week so you can drop by any time and witness the best of Origami. 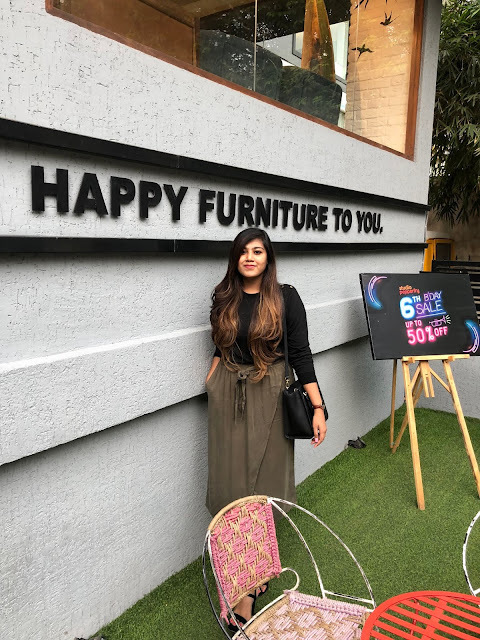 Thank you PepperFry for this amazing opportunity.